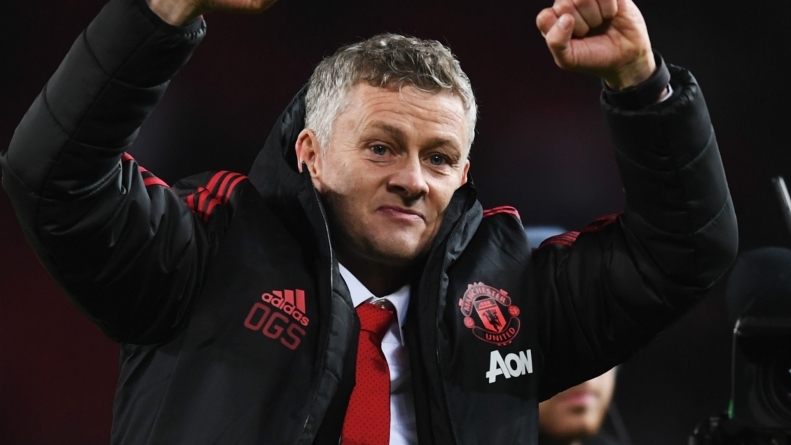 Man of the moment, Ole Gunnar Solskjaer, the Manchester United manager said his team always believed they could pull off a remarkable comeback against Paris St Germain to reach the Champions League quarterfinals. 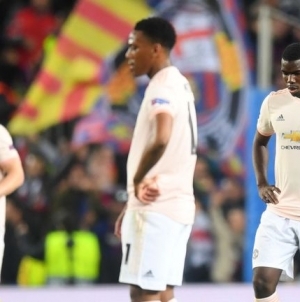 United lost the first leg 2-0 at Old Trafford but beat the French champions 3-1 in Paris on Wednesday to progress to the last eight on away goals. “We always believed, that’s the thing,” Solskjaer told reporters. 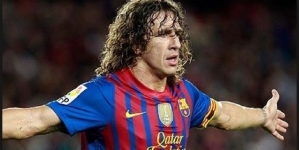 “We set out the plan and it wasn’t about the ball. “The plan was to get the first goal, be in the game with 10 minutes to go,” he added. Romelu Lukaku put United ahead after two minutes and although PSG equalised, the Belgian grabbed his second before halftime and Marcus Rashford’s stoppage-time penalty sealed a famous win. 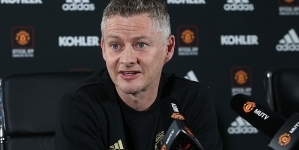 It continued United’s remarkable transformation since Solskjaer took over as interim manager from Jose Mourinho in December and the Norwegian looks increasingly likely to get the job on a permanent basis. “It’s been a fantastic time with the players and staff I’ve got working with me. I’m going to enjoy this job as long as I have it, I’m gonna smile,” Solskjaer said. That United were without several first-choice players due to injury and suspension, including France midfielder Paul Pogba, made the victory even more surprising. “The fact we had injuries and suspensions, maybe it was a good thing today because we had a fresh team,” Solskjaer said. Rashford held his nerve under intense pressure to convert his first penalty in a competitive match for United. “Just keep a cool head, you know. They’re the type of things you practise every day. I wanted to take it … we got the goal, and we’re progressing,” Rashford said. “That’s probably the hardest thing, the wait before, (but) it’s all part of the game, those moments, you want to get through those moments,” he added. “Everything seemed to be against us, but we’re used to surviving in these moments, and today just proved that one more time. We go forward from this game now, but we can still improve of course, keep pushing and keep bettering ourselves,” Rashford added. Solskjaer, for one, was not surprised how cool the 21-year-old England striker had been under pressure. “Absolutely fantastic, the kid has got no doubts. When you’re young you don’t have any fear,” he said. Meanwhile, injured IParis St Germain striker Neymar lashed out at the video assistant referees (VAR) system on Wednesday, calling the late penalty decision that led to their elimination from the Champions League a “disgrace”. “This is a disgrace! And they put four guys there who don’t understand football to look at a slow motion replay … It’s just not possible! 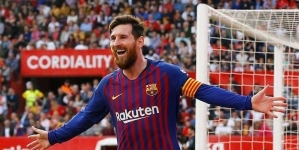 Even though Wednesday’s loss was just their third in 51 European games at the Parc des Princes, they have never reached the semifinals of the continent’s premier club competition.